With the First Half of 2014 behind us, we barely have the time to reflect on the welcome experiences and achievements so far accumulated. The GM Hwang Seminar was an outstanding success - with the support of Unified ITF Members and Friends from all over the east coast of Australia, the Event brought together the Unified Taekwon-Do Family and Friends with GM Hwang imparting his knowledge and experience which for many of us will be an experience to treasure all on it's own - whether we're first time beginners or seasoned veterans with multi-decades of instructing behind us, the Seminar provided in spades. 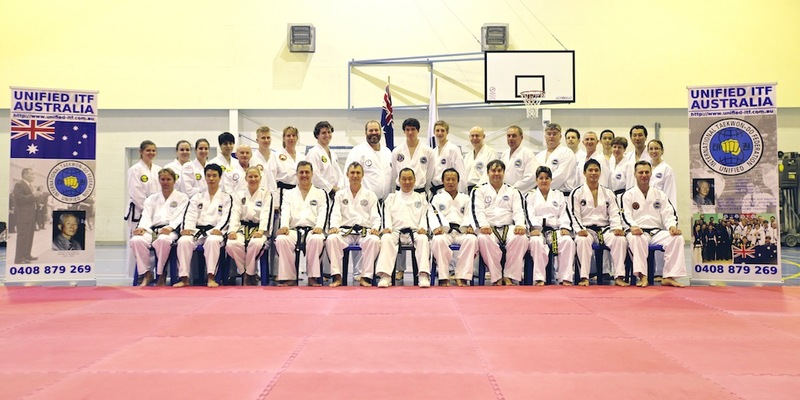 Grand Master Hwang enjoyed his time in Australia and was well looked after by the crew here. 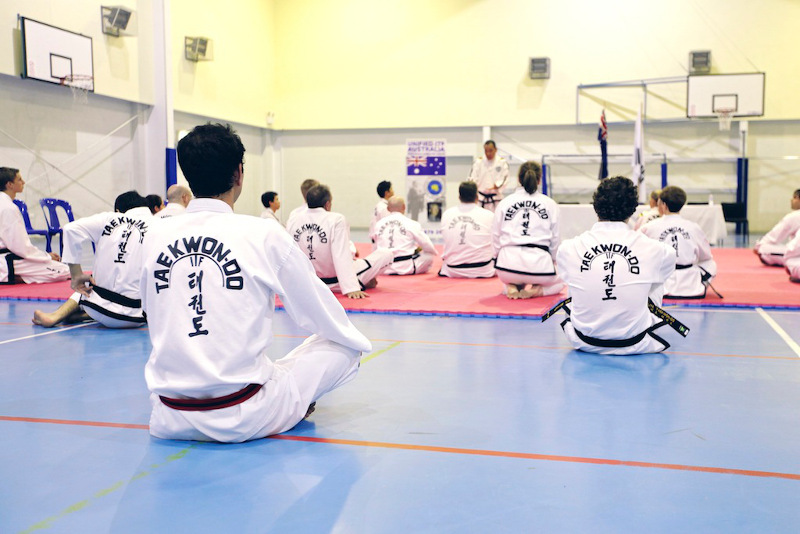 The weekend was topped off with a Dan Testing comprising 7 applicants whom all passed. Congratulations go to Mr Darren Sexton, 1st Degree - Ms Andrea Dimitripoulos, 1st Degree - Mr Kim De Poorter, 1st Degree - Mr John Sutherland, 3rd Degree - Mr Steve Wood, 3rd Degree - Mr Nick Campbell, 3rd Degree and of course Mr Carlo Giampietro for 4th Degree. Their efforts rewarded with Belts presented on the day. 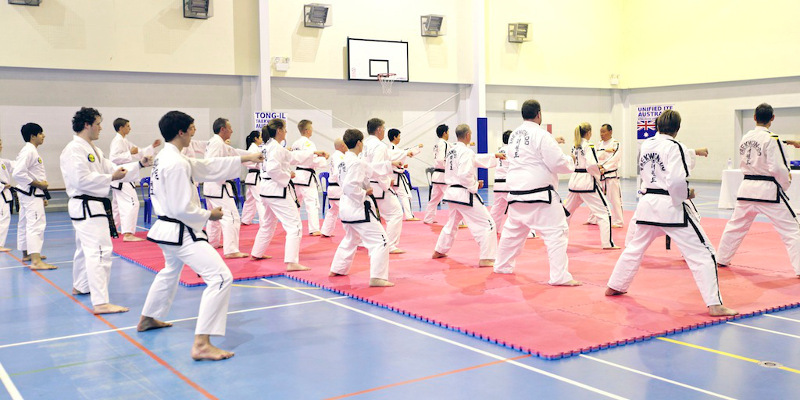 Many Thanks to all who travelled and attended the weekend Seminar. I sincerely hope you enjoyed it half as much as I did!